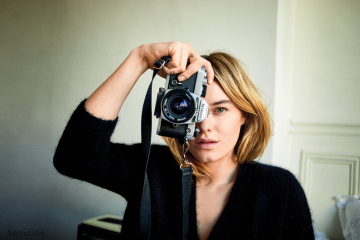 Our latest girl-crush is Parisian-born model, actress, Camille Rowe. Her personal style and adventurous spirit has us hooked and we have to admit we’ve hijacked a few of her looks for personal pleasure. The 27-year-old model, known for her directional sense of style, currently resides somewhere in-between Los Angeles and New York City, but documents her global adventures with her girl gangs of friends for her hefty social media following on Instagram. Aside from her role in Dior’s Poison Girl fragrance campaign, she is the face of Ippolita for their new Spring Campaign, and recently took her place in Victoria’s Secret Paris Fashion Show; gaining international model status. Check out our new favorite POPULAR girl in our photo gallery with exclusive images and video from our friends at Semaine. 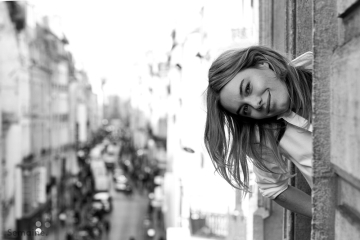 To read more about this cool French girl, head over to Semaine.com and check out their exclusive interview.